New Site: Pia Mellody, Senior Clinical Advisor for The Meadows and Clinical Consultant for Mellody House and Dakota, is known and respected as a preeminent authority, lecturer and educator in the fields of addictions and relationships. 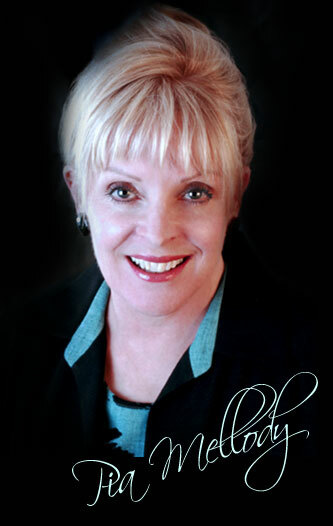 Her work in codependence, boundaries, and the effects of childhood trauma on emotional development has profoundly influenced the treatment of addictions and issues around forming and maintaining relationships. She is the author of several extraordinary books, including Facing Codependence, Facing Love Addiction and her latest book, The Intimacy Factor. As one of the pioneers in the field of recovery, she developed theories on the effects of childhood trauma that became the foundation for The Meadows’ programs and are, in large measure, the reason for its success. Much of her work at The Meadows, a multi-disorder facility specializing in the treatment of trauma and addictions, includes counseling with staff and individual patients. A highly acclaimed lecturer, she maintains a schedule of speaking engagements and training workshops throughout the world.